if 당신 could be a wizard what sort would it be? who do 당신 사랑 most? Do u think natsu is hot? 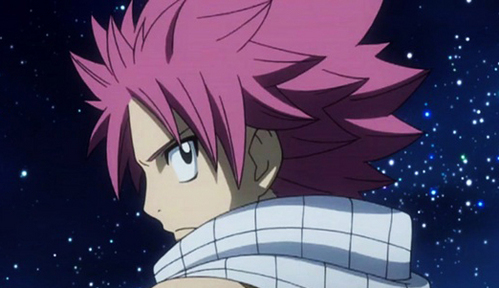 Do 당신 think Natsu is going to be the future guild master? a poll 추가되었습니다: What arc did Master Hades Spirit appear?